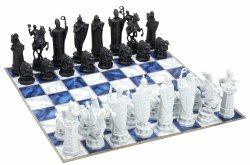 Chess – The best Chess boards at Boardgamesmessiah.com. 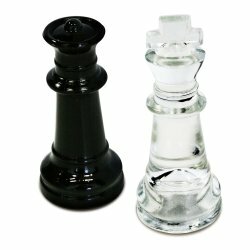 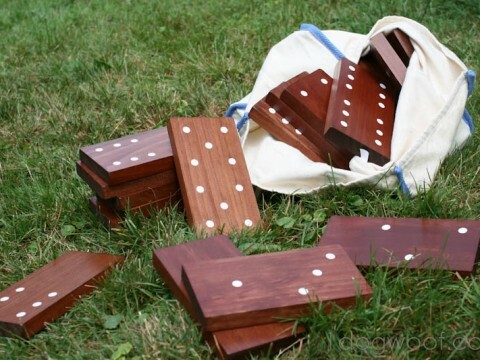 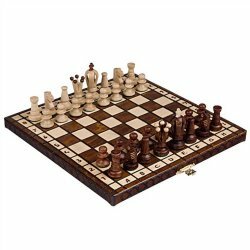 We have the finest selection of chess boards, ranging from the elegant to the basic. 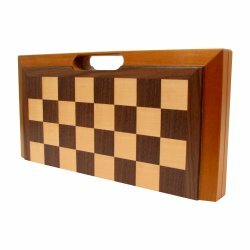 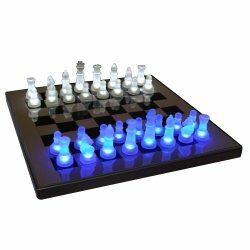 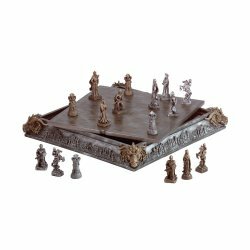 Whether you want to have a centerpiece for your home or a chess board to take on a trip, Boardgamesmessiah.com has the perfect chess board for you. 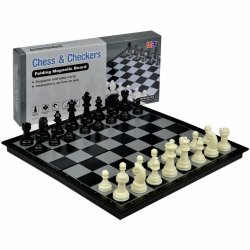 Chess is the worlds most popular game. 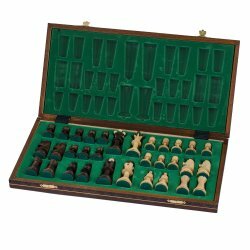 Chess is also one of the oldest known games. 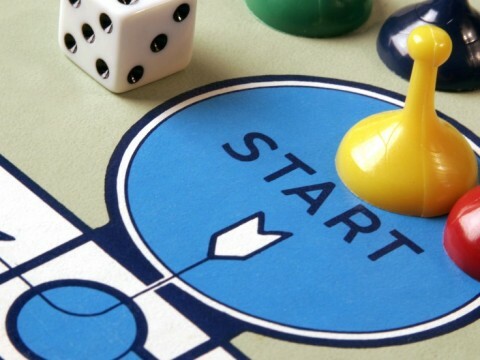 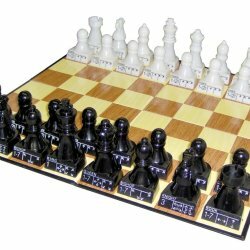 Chess is played all around the world, and some believe that chess is the basis of all board games. 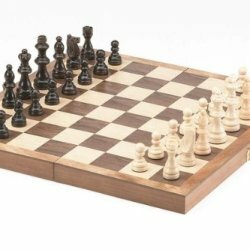 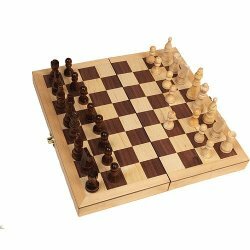 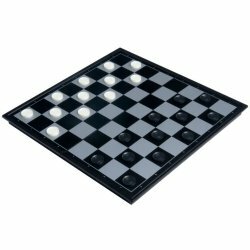 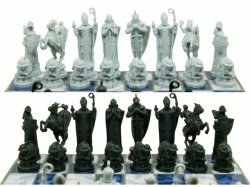 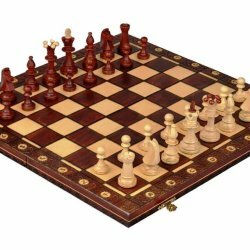 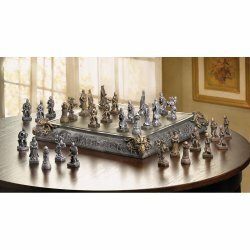 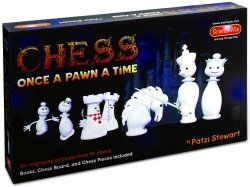 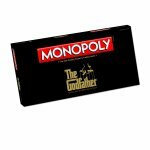 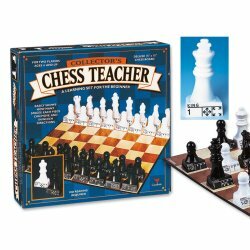 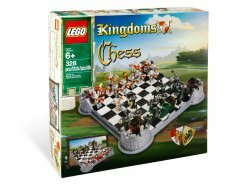 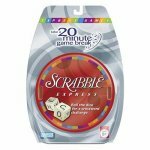 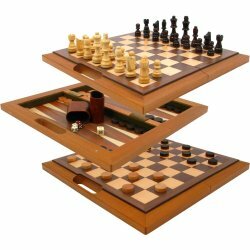 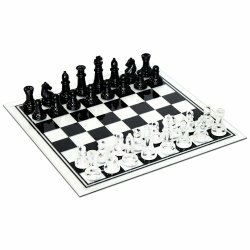 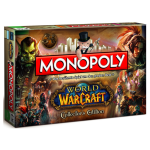 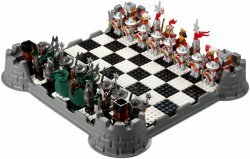 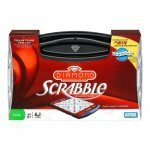 At Boardgamesmessiah.com, we find the best chess boards and bring them to you, so you can spend less time looking for a chess board game and more time playing. 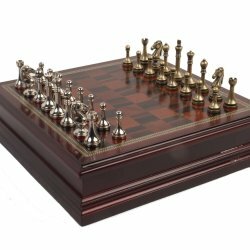 Because playing chess is more important. 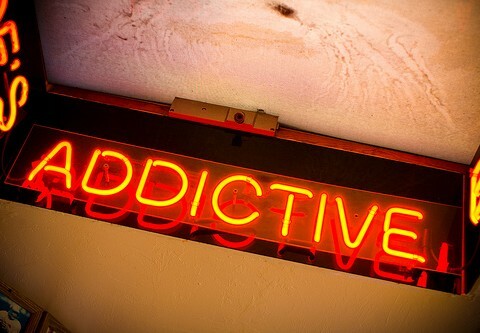 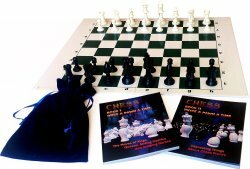 We’re fans of chess ourselves, so we can guarantee to bring to the best at the best price. 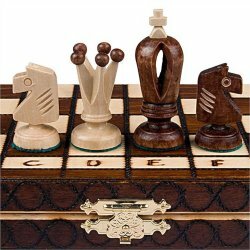 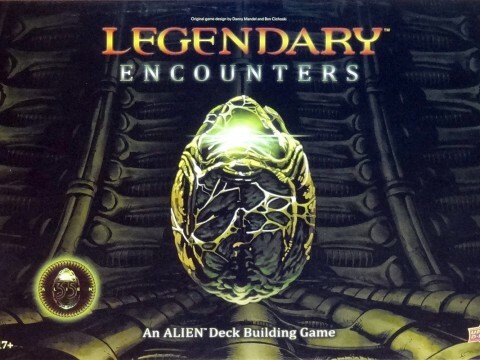 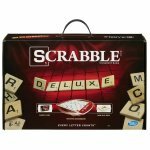 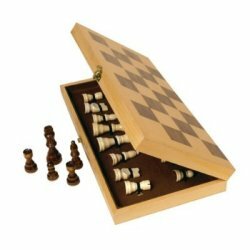 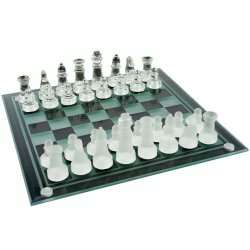 The best selection of chess boards and chess related items anywhere.